Aston Martin fans have been kept busy with the new V8 Vantage SP10 introduced earlier this year, but it seems the older vintage models will be more desirable than the most recent creations in the market. 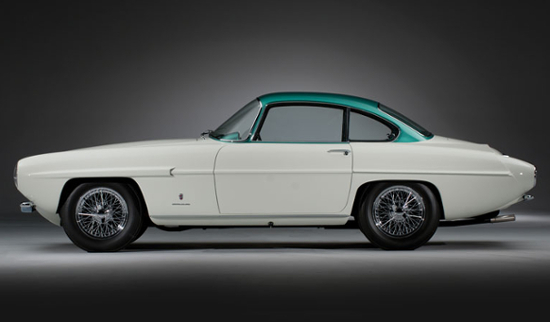 Some precious vintage editions which gained much spotlight earlier this year include the 1960 Aston Martin DB4GT Bertone Jet sale which was a one-off creation, and the James Bond Aston Martin DB5 model, one of cinematic history;s most famous vehicles. Another one-off exclusive edition of Aston Martin goes under the hammer, with the 1956 DB 2/4 MKII looking to find a new owner at the upcoming RM Auctions & Sotheby’s event, which many are dubbing as the most significant vintage car auction in Manhattan in over a decade. 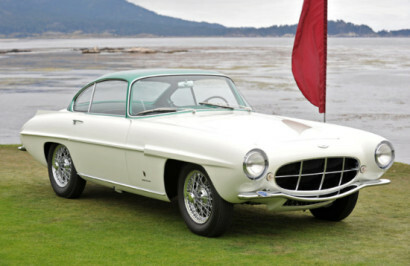 Created in 1956, this coupe Aston Martin was purchased at the original price of $15,000 by Richard Cowell, and is now expected to bring in anything between $1.5million and $2million. 1964’s ‘Goldfinger’, the 3rd film in the iconic James Bond series actually saw the introduction of a new gadget-laden Bond Car, the Aston Martin DB5 that caused a tremendous amount of talk because of its timeless beauty and was dubbed as the most famous car in the world. Notably only 4 examples of this iconic Bond car was produced for the 007 films Goldfinger and Thunderball starring Sean Connery, which impressively signaled the start of British automakers relationship with iconic secret service agent which spans 11 Bond films and 50 years of cinema history. Now, one of the four original DB5s, the 1965 model which is notably one of only two which comes fully fitted out with all of Q Branch’s Bond-worthy gadgets is being offered for sale in UK for whopping $4.7 million. 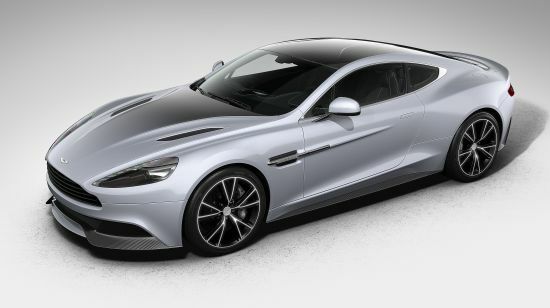 The car is being offered for private sale by Britain-based Aston Martin specialist RS Williams, on the occasion of British automaker’s 100th anniversary which also saw the launch of Aston Martin’s Centenary Edition Vanquish. 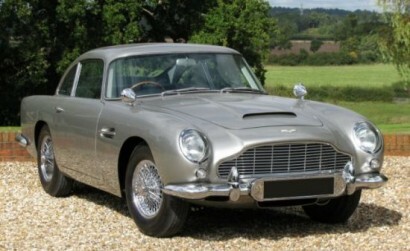 However, the other 1964 Aston Martin DB5 driven by Sean Connery in Goldfinger and Thunderball got sold for a cool $4.1 million in London in year 2010. CES 2013 was filled with mobile accessories, while most of them were similar to what we have already seen over the years, including the rhinestone studded bling mobile accessories from the Korean companies, which made us realize no one does them better than BlingMyThing, and also there were leather cases galore. The leather cases launched at CES 2013 too were not class apart except the Istanbul based Beyzacases luxury mobile accessories range. 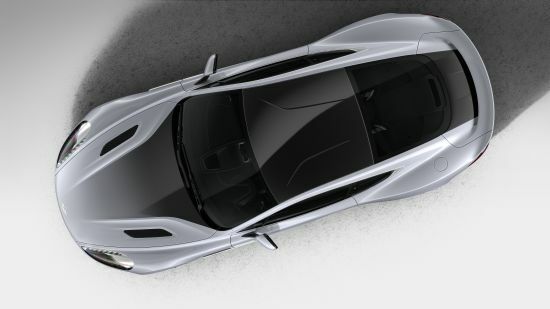 Inspired by the ultimate British supercar, Aston Martin, the range of smartphone and tablet cases is said to have taken design cues from the elegant form and shape of Aston Martin’s famous radiator grid, but what makes them exclusive is craftsmanship. 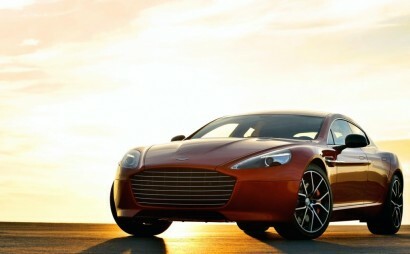 The Aston Martin range is handcrafted from the finest full grain Alcantara leather used in Aston Martin interiors. The collection includes the new iPhone 5 Slim V cases crafted out of Alacatara leather with soft lining and protection against scratching. The collection is available in beautiful stiching colors, such as; beige, brown, orange and red. The range features iPhone and iPad cases for the latest iPhone 5 besidesiPhone 4 and 4S, iPad 2 cases and Slim TP for BlackBerry Bold series. The iPhone cases will reportedly retail for around $100 for the iPhone cases and approx. $330 for the iPad cases. The products comes with a specific “How to Care” guide to protect the natural beauty of the genuine leather cases from daily wear and tear and characteristic signs such as wrinkles, scars and marks. Having changed hands from Ford Motors to Investment Dar in 2007, British luxury car maker Aston Martin is up and about, looking for a strategic investor who could own as much as a 50% stake in the company. Interestingly the two companies battling it out for the coveted slot are Italian private equity fund InvestIndustrial and Indian SUV manufacturer and tractor maker Mahindra & Mahindra. The current scenario indicates that the bid lies in favour of M&M, and the company could initiate a deal with 40% stake, while holding rights to up the deal by an additional 10% over the next four years, says Economic Times. Having to front possible over £250 million, this is a remarkably bold move by M&M considering they presently have no luxury sportscars or supercars in their portfolio. M&M stands to gain a lot from this cult luxury cars brand which has made a star-studded Hollywood appearance in as many as 11 James Bond flicks. 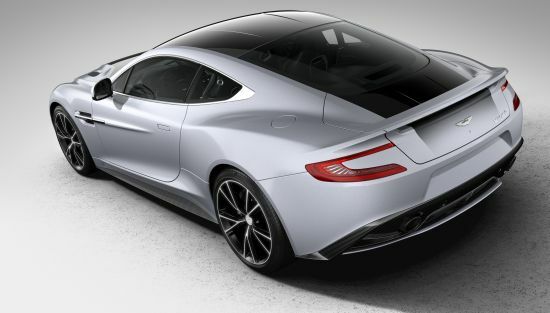 The acquisition of a major stake in Aston Martin will certainly refurbish M&M’s utility vehicle manufacturer tag, and up its glam quotient by quite a few notches. 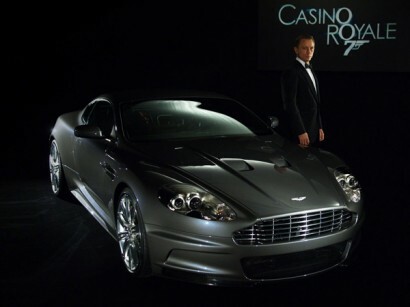 Anyone else waiting to see Bond roll out in an M&M stamped ride?